GRC Mechanical is pleased to offer our clients backup standby generators, featuring Generac Guardian generators. With the Generac Guardian standby backup generator, you will never be without lights, heat, well water and sump pumps, and your refrigerator will always have power. 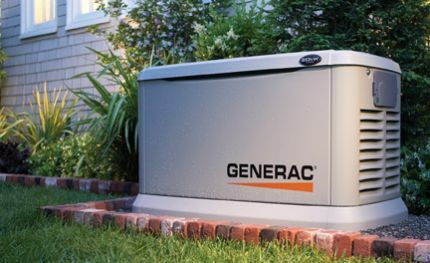 Backup standby generators from Generac are completely powered by natural gas and turn themselves on and off automatically, so if you’re away, you and your family can rest assured that everything is running fine. Powered by Generac’s OHVI® engine. 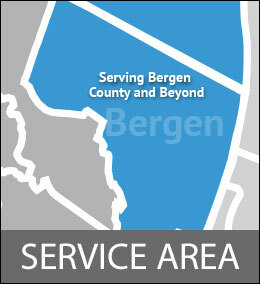 When you need a standby backup generator in Bergen County, GRC Mechanical is ready to assist you. Simply call us at 1-800-651-8222.